Jessica’s* migraine always came at very inconvenient times- right before a busy day of dentist appointments for her children, during date night with her husband, or in the middle of a trip to the park (Is there EVER a convenient time to get a migraine?). For many years, they prevented her from being really present to her husband and her four homeschooled children. These migraines were so debilitating that she was willing to try anything to feel better. It seemed hopeless. Until she noticed that they came at the same time in her cycle each month. 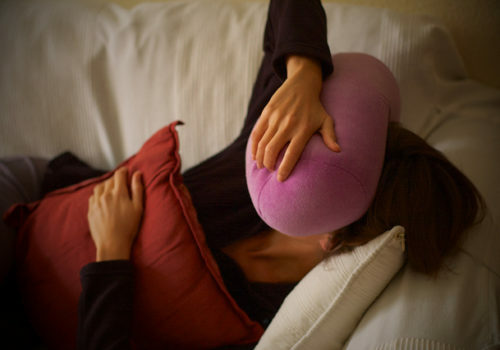 Chances are, you or someone you know experience migraines on a regular basis. The website Migraines.com reports that 18 percent of women have them (compared to 6 percent of men) and that 91 percent of people miss work or can’t function normally during a migraine attack. According to that site, “it is estimated that migraines are the reason for 36 million days of bed rest, plus 21.5 million days of restricted activity”. How do you know this headache is a migraine? Migraines include the experience of throbbing pain (typically) on one side of the head, that can last for hours or days. Other common symptoms can include nausea and light/sound sensitivity[i]. So, what is the correlation between migraines and hormones? In some cases, the migraine episode is the direct result of an imbalance of hormones at certain times of your cycle. If you can find out, such information may be the key to an effective treatment. Here is why. For women who are cycling, this happens immediately after ovulation and again with the start of menstruation. 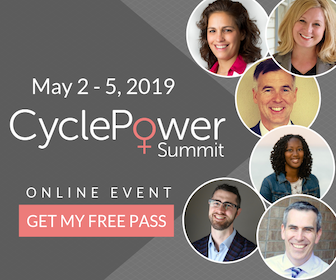 It is problematic when a woman has unusually high levels of estrogen (common in women experiencing PCOS or endometriosis and teenagers just beginning to have menstrual cycles). Some women may also experience hormone-related headaches in pregnancy and menopause. 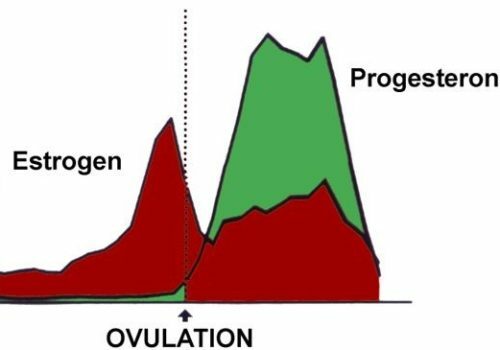 (Above) Hormones in a healthy, cycling woman: estrogen surges the day before ovulation, then decreases significantly. Progesterone is present throughout the preovulatory phase and increases following ovulation. Both estrogen and progesterone drop off prior to menstruation. The place to start when experiencing such recurrent headaches is to track your fertility for at least two cycles or two months. This step is critical: if the problem is related to a hormonal imbalance during your cycle, you need to identify at what stages of the cycle the hormonal deficiency takes place, and especially identify the time you ovulate, which is different for every woman and even from one cycle to another. Now is a great time to stop using hormonal birth control (which may perpetuate the problem) and transition to using a fertility awareness based method (FABM) for your birth control by working with an instructor. Then, you want to meet with a medical provider who takes your concerns seriously and is trained to read your chart. Your provider can order a hormonal panel of blood draws. Lifestyle considerations should be discussed at this point including sleep, nutrition, supplementation, and exercise to optimize your body’s natural functioning. The results of those draws will help your provider to prescribe bioidentical hormones to assist with balancing your hormones if indicated. Compounding pharmacies can be found throughout the U.S. and internationally. They provide hormones that mimic those made by our bodies (very different from synthetic estrogen and progestin found in birth control products). Here again, tracking your fertility signs is important as the supplements need to be taken at the right time in the cycle to be effective. You may be concerned about getting off contraceptives and the chance of getting pregnant. As you can read here, when learned from a qualified instructor these methods are as effective as common contraceptive methods when trying to avoid pregnancy. 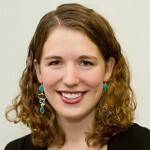 In Jessica’s case, her physician developed a customized preventative and pro-active approach. She had her take naproxen (an anti-inflammatory) and progesterone in the days after ovulation, and had her supplement with magnesium during the time of ovulation. In addition, the doctor prescribed her a migraine medication to help the pain and symptoms subside if migraines did occur. Jessica is no longer afflicted by frequent migraines. In fact, she rarely experiences them. Getting her hormones balanced dramatically improved her quality of life and decreased her migraines. She no longer worries about when and where she will get her next one. Oh yeah, and she recently used the FABM to help her conceive her newest addition to the family, a sweet baby girl!